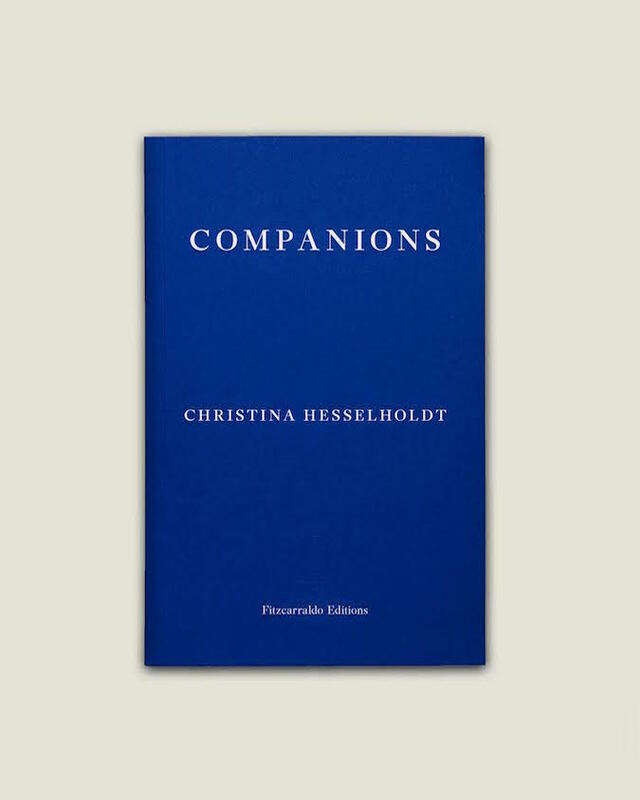 Christina Hesselholdt, born in 1962, studied at the Danish Academy of Creative Writing in Copenhagen. Her first novel, Køkkenet, Gravkammeret & Landskabet [The Kitchen, the Tomb & the Landscape], was published in 1991. She has written fifteen books of prose, and received critical acclaim and awards for her books, including the Beatrice Prize in 2007 and the Critics’ Prize in 2010. She was included in Dalkey Archive’s Best European Fiction 2013. Companions is her first book to appear in English. Her latest work, Vivian, a novel about the photographer Vivian Maier, was published by Rosinante in 2016. It won the Danish Radio Best Novel Award 2017 and has been shortlisted for the Nordic Council Literature Prize in 2017.